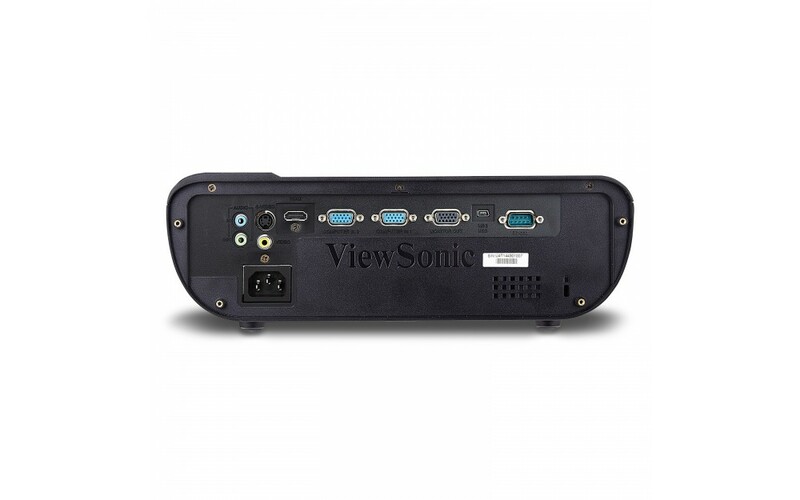 Sometimes great things come in small packages, and the Viewsonic PJD5555W projector is no exception to that rule. 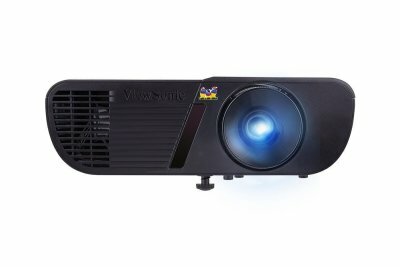 It’s very much aimed at customers who are looking for a really solid projector that doesn’t cost a lot and delivers good quality picture and illumination. 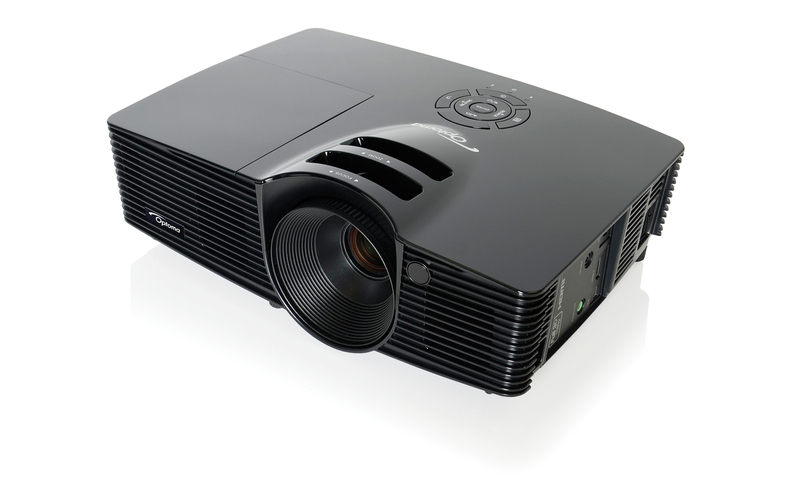 If there’s a league table of projectors, the PJD5555W sits comfortably up near the top of the middle of the pack, lacking some of the finesse and features of the more expensive options, but it does come with surprising extras like the ability to project 3D content. 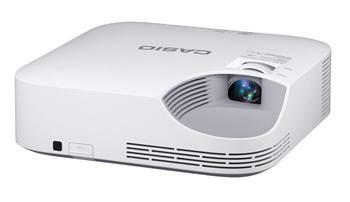 That kind of touch makes it a really appealing mid-range projector. Affordability – For everything else that follows in this section, you’d expect to pay upwards of $600, but the PJD5555W comes in at less than that and still delivers good quality, so keep that in mind. Size & Weight – Designed to be portable, the PJD5555W is suitably compact and weighs just 4.63 lbs, so you can easily move it around within a home or office. It doesn’t come with a carrying bag for longer journeys, but for that price (remember what we said above) that’s hardly a deal-breaker. Brightness – The main selling-point for the PJD5555W is its brightness in relation to its cost, and it absolutely delivers on that point. 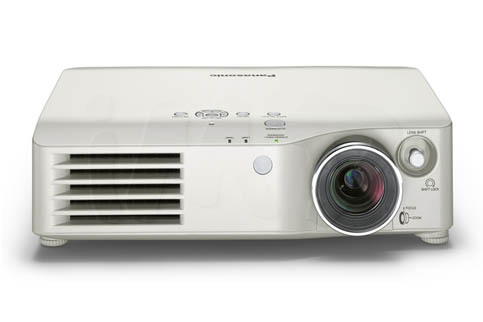 At 3,300 lumens, it’s more than bright enough for a model of this size and is certainly brighter than many of the other projectors competing against it at this level. It also has an impressive lifespan for its lamps. 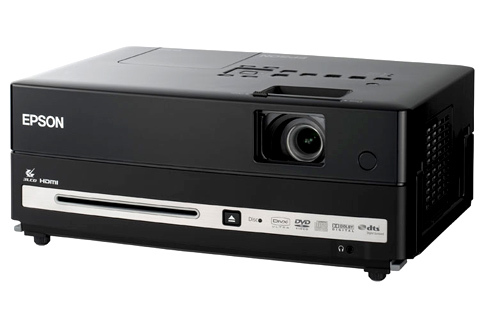 3D – The PJD5555W is a DLP projector and can be used to project in 3D using the DLP-Link system, which is a huge advantage over some of its competitors and even some more expensive options. You’ll need to buy DLP-Link glasses to view it, but that’s still a small price to pay if you’re after a more immersive experience. Sound & Picture – We’ll mention picture again in the Cons section, but the important thing to point out here is that the picture quality is fine. 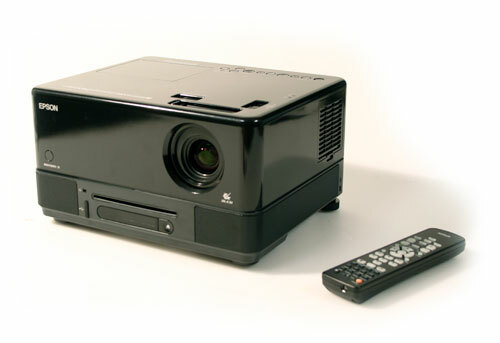 It’s not crystal clear, but in most normal circumstances, this projector will do you just fine. Its speakers are not spectacular, but they will do the trick in most circumstances. Video Quality - Here’s where the low cost starts have an effect. 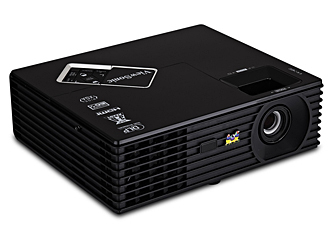 You might be able to watch in 3D, but would you be using this projector for a top quality 3D movie and expect the same sharpness of a quality TV? Well, hopefully not, because while it’s acceptable, there are some rainbow features visible at times, and the color balance and brightness leave little to be desired. 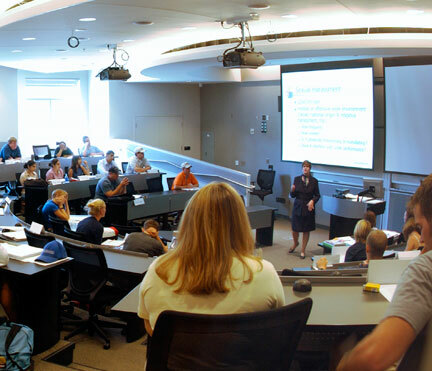 Presentation Quality – It also falls down a little when compared to more expensive alternatives on how well it displays text and images when used for presentations. It’s not terrible, but there are sometimes minor resolution issues. 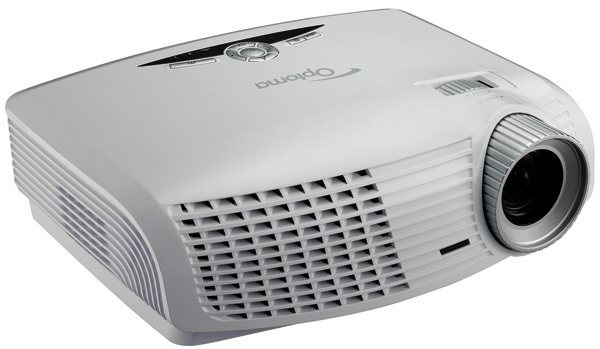 The PJD5555W is an excellent projector for the price you’ll pay for it. It’s light, portable and comes with most of the features you might need, including the option of 3D if you need it. It has good brightness levels, it’s easy to focus and has a decent image quality too. For an impressive all-round package at an excellent price, it’s hard to beat. 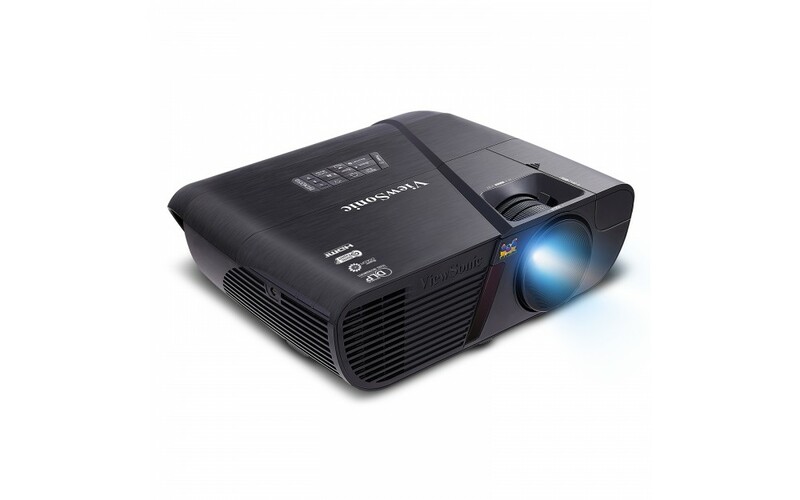 This projector uses an RLC-093 replacement bulb that can purchased at MyProjectorLamps.com We have you covered with an unbeatable selection of high-quality replacement lamps at low, affordable prices. Shop with us today and save! 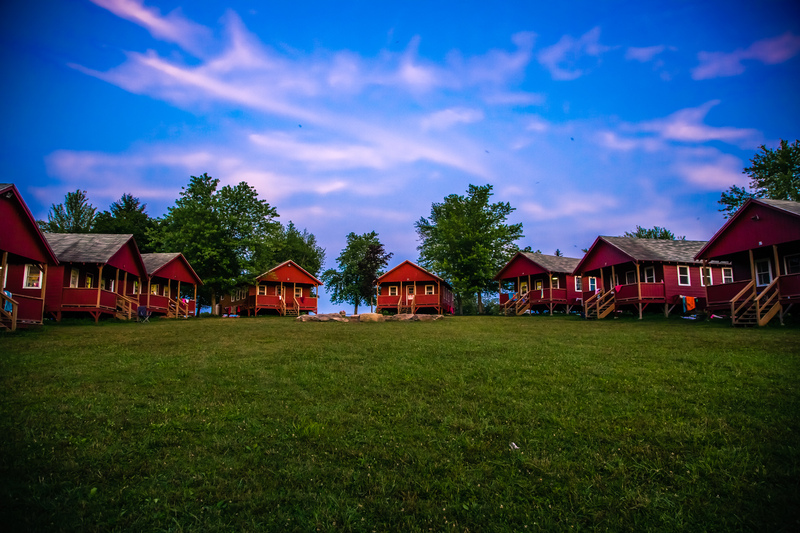 Summer will soon be upon us and many families will be heading to campgrounds to enjoy some quality time together. During the day your family can enjoy a variety of outdoor activities from swimming to horseback riding. But come sundown, you may be looking for things to do. Take with you a portable projector for tons of evening fun! 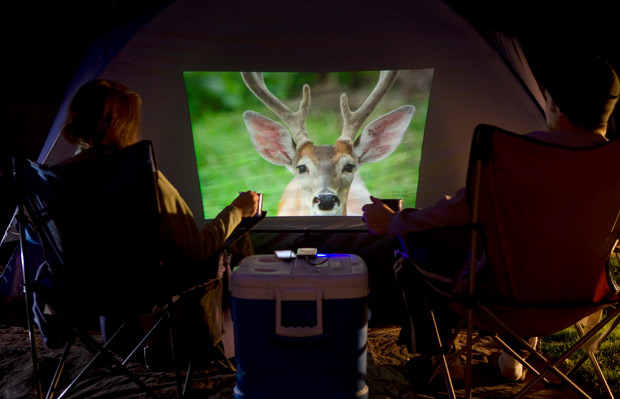 Here are a few things you can do if you have a projector and screen set up at your campsite. 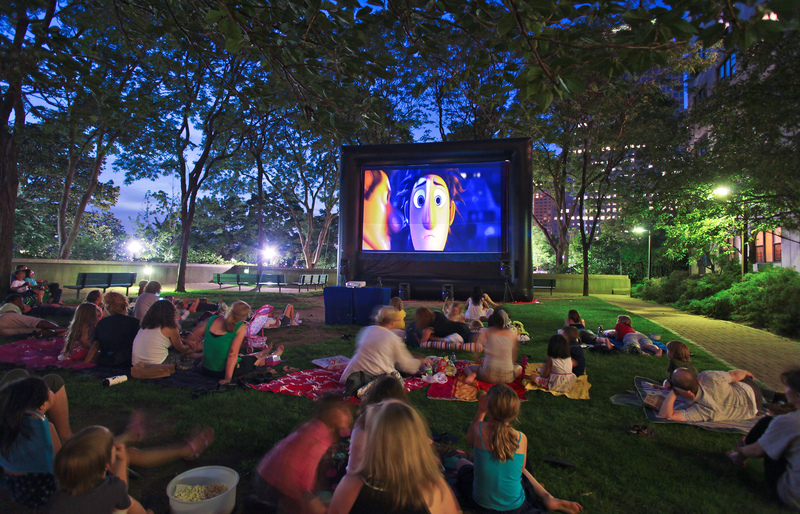 Movie Night – Enjoy an array of entertaining movies after the sun goes down. 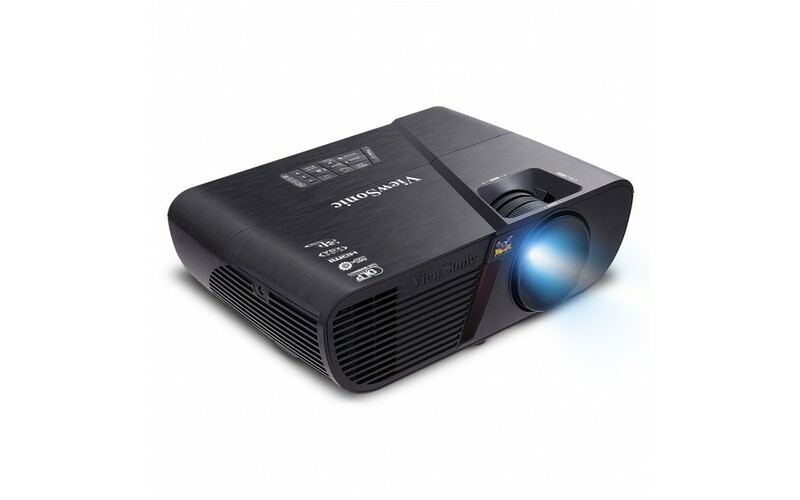 For easy viewing, you’ll want to make sure your projector offers lots of light (that is over 2000 lumens) and HD capability for better imaging and clear resolution. Video Games – Have a video game contest. 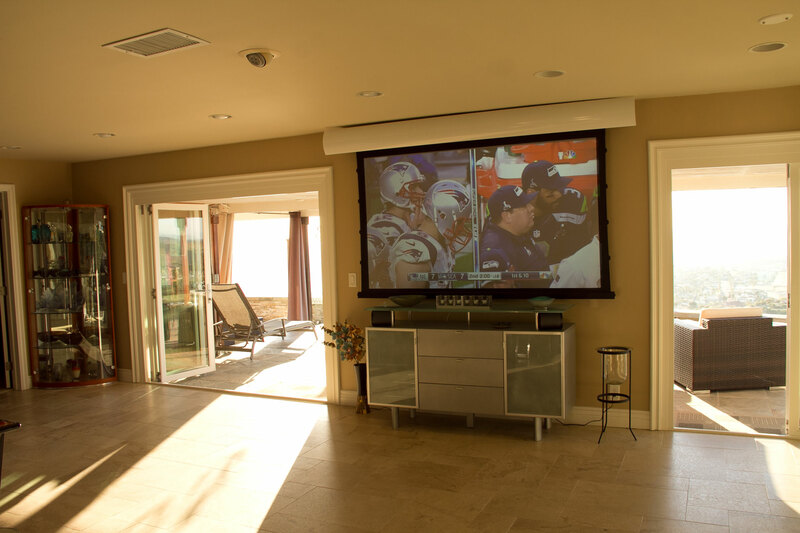 Play a variety of games outdoors with a projector and screen. 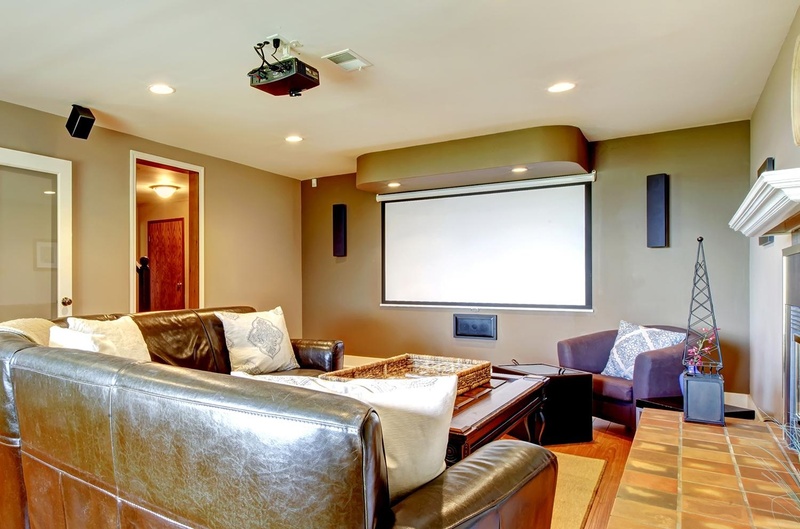 To do this, your projector will need to have an HDMI connection for your video player. Photographs – Go through the family album on the big screen. What fun it will be to view photos of your closest friends and relatives on a large screen! 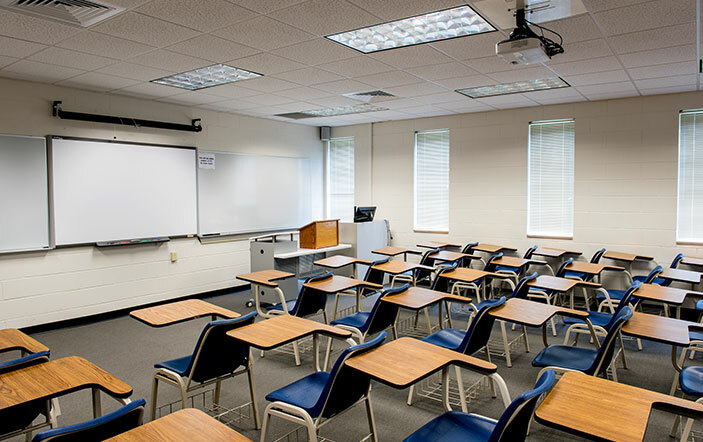 To ensure crisp images with vivid color, choose a projector with a contrast ratio of 10,000:1. 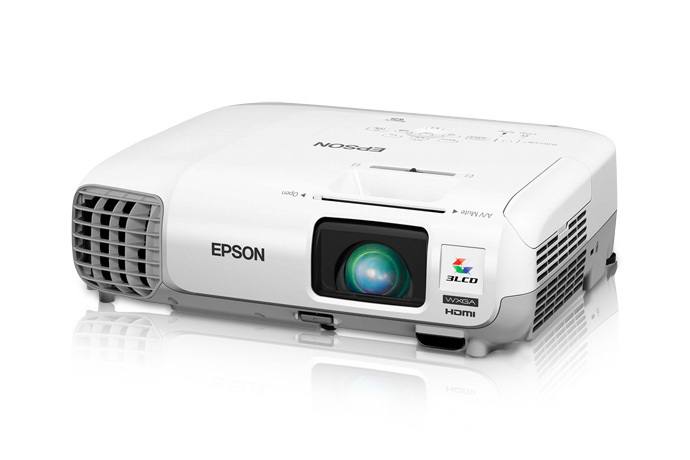 Does your portable projector lamp need replacing? MyProjectorLamps.com has you covered with an unbeatable selection of high-quality replacement lamps at low, affordable prices. Shop with us today and save!